Synergy-net - Networking for solidarity! Home European projects in realisation 33. Networking for solidarity! Networking for solidarity! 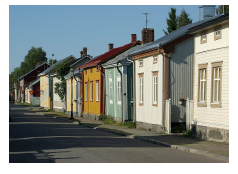 The seminar approved under the Erasmus Plus KA1 program will take place in the period 07-14.4.2019 in Kokkola in Finland. More information on the activity is in the attached file.